Fourth Lianzhou Photo Festival 2008. Photo Festival 2008 (page 1). Photo Festival 2008 (page 2). Photo Festival 2008 (page 3). 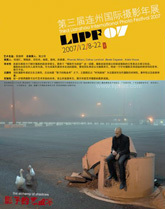 Live from China "Image crisis" 2008. LIPF 2008 Festival "Me and my device". 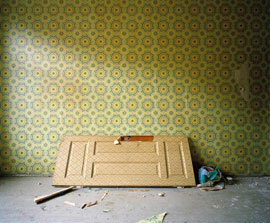 On the road (Dan Luo) 2008.